Julie will not be a new face to many of our patients! At our previous location on Tenth Street, Julie was our office manager of several years however her consulting business and a move to Texas ended our relationship in 2003. 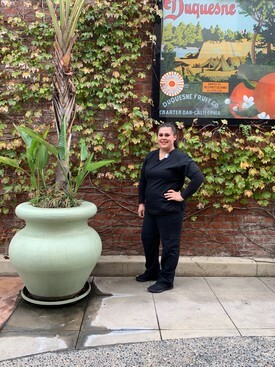 We are grateful to have her back now that she has returned to California and we know that many of our old patients will be happy to see her. 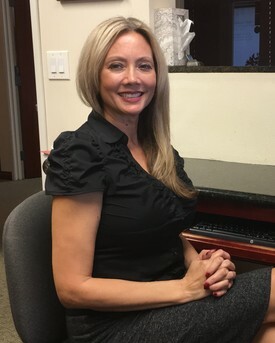 Very experienced in all phases of Dentistry, Julie is knowledgeable and helpful with any patient issues at the front desk! Welcome back Julie!! 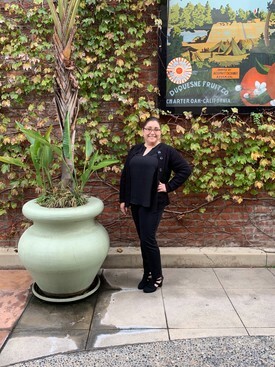 Lisa Marie is the first person to greet you at our office! 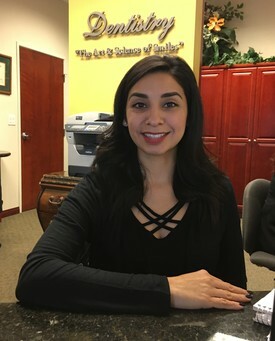 She loves her role in welcoming patients to our office and working with them if they need help in filling out necessary paperwork. On her spare time Lisa enjoys baking and spending time with her kids. Angelina has been in the dental field for 5 years. She is a former barista and really enjoys connecting with new people! 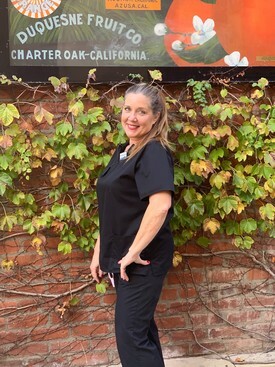 You will meet her at the check out where she is ready to schedule your next appointment and go over any new treatment with you. In her free time, she enjoys photography. Miss Evelyn has been in the dental field for almost 6 years now. 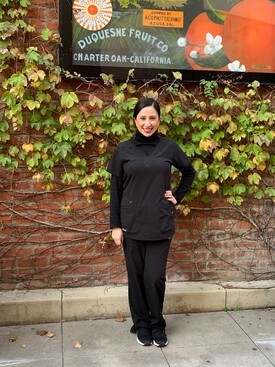 She enjoys providing compassionate care to her patients by making them feel comfortable during the dental procedures & education patients on the importance of dental care & hygiene. She is currently in school as her future aspiration is to be a dental hygienist. When not in the office Evelyn loves spending time with her family and traveling one country at a time. This is Kathie, she's been in the dental field for over 25 years. One of the most amazing parts of her job is knowing that when we can change a smile of a person, we can also change their lives. She loves spending time with her family and has a very active lifestyle that includes: weekend getaways, charity events, and twice a year rounding up all the adot children for family fun. 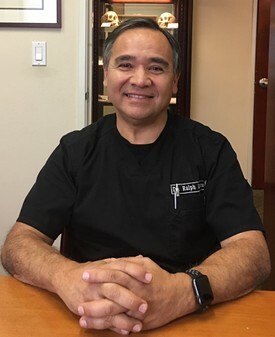 After graduating from USC Debbie began her hygiene career with Dr. Reyes over 20 years ago. 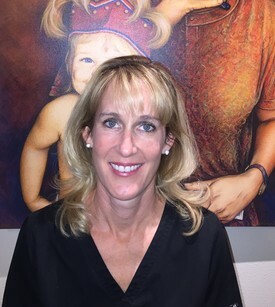 You will find Debbie to be a friendly and thorough hygienist that simply loves her job and our patients. Its no surprise she has established quite a following of patients over the years! Debbie stays very busy with her husband and two boys who are active in competitive swimming. 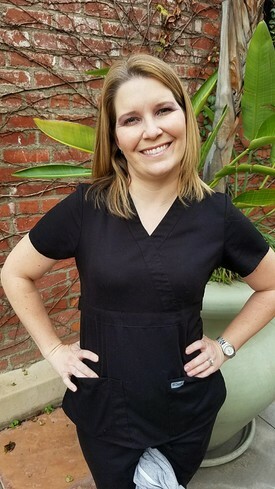 Melissa has been a registered dental hygienist since 2004 after graduating from Loma Linda University. 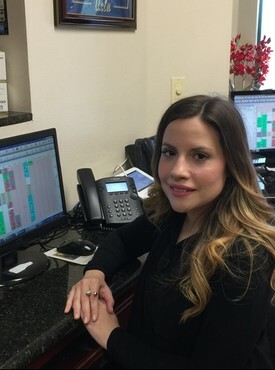 She has worked with Dr. Reyes for over 12 years and enjoys both the patients and staff. 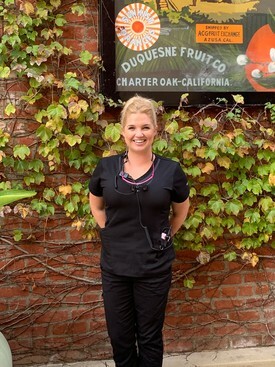 Melissa decided to go into the dental field to help people feel good about their smile and themselves and loves helping patients improve their dental health. When not at work Melissa loves being a wife and mom to her two little girls. Melissa also enjoys baking, crafting and traveling to see family and friends. This is Claudia. She has been in the dental field for 5 years. Her gentle touch and friendly chair side manner helps patients feel more relaxed and comfortable during their visit. She is working towards her goal in becoming a dental hygienist. On her free time she likes spending quality time with her husband and kids.